There are a lot of benefits to being a professional athlete. You make a lot of money. You get to meet the president. Anyone, from five-year old children to 21-year old frat boys, will wear jerseys with your name on it. Some will become the face of multi-million dollar companies like Papa John’s and Subway. And Skechers Shape-Ups. In addition to the overt benefits, athletes, because of who they are and how much money they make, receive other kinds of benefits—namely the benefit of not going to jail when you probably should. Ray Lewis killed someone while drunk driving after he was drafted, but the family settled out of court and the incident has rarely been talked about since. Unless the crime is as encompassing as, say, Aaron Hernandez’s, in most cases, these athletes have the means of escaping serious prison time and saving their public image. 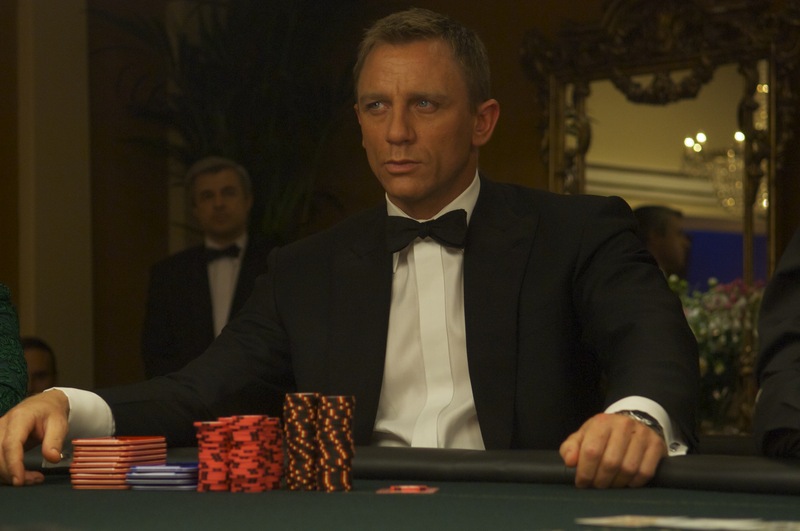 Which brings me to Greg Hardy, the current NFL free agent who’s spent his career in Carolina and Dallas. Hardy and his then girlfriend. More to the point, however, in an interview with ESPN’s Adam Schefter, Hardy said he would never, ever put his hand on a woman. Given the police pictures of his victim after the incident, it leaves me wondering what exactly he did put on this woman that left her body in such bad shape? Maybe, one could hypothesize, Hardy didn’t put his hands on his woman. Maybe he is totally innocent, and maybe his girlfriend fabricated the whole story for some inexplicable reason. This would explain why he said that he never put his hands on her—he never had to! He could have just used his superhuman ability to move objects with his mind to throw her around the room and into walls or against his expensive 70-inch 4K TV. He could have forced her to beat herself up even, using his telekinesis to control her arms. “Why are you hitting yourself? Why are you hitting yourself?” Hardy cackled as his anger at whatever his loved one did quickly turned into amusement as he forced her to literally beat herself up over it. Unfortunately for this hypothesis, there haven’t been any reported cases of telekinesis in centuries, so the probability of mental control as Hardy’s defense is pretty slim. On the other hand, we could argue the abuse was a classic case of the black swan problem: just because we, as a people, haven’t seen telekinesis, doesn’t mean it doesn’t exist. Hardy could very well have telekinetic abilities, he may have just been keeping them from us and plans to stun the world on his trial date. 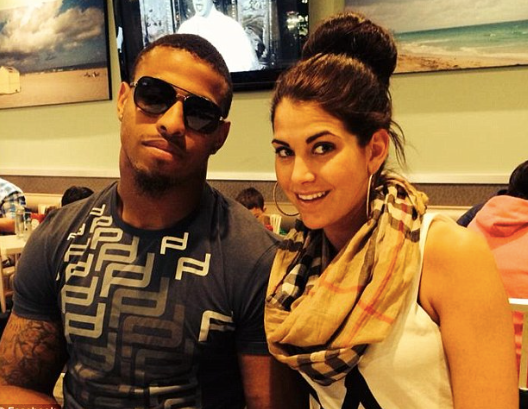 If there’s one thing we know about Greg Hardy, it’s that he’s a gentleman and a scholar. The demeanor he holds on the fútbol court is indicative of this. So, what if Greg had just planned a romantic evening for his girlfriend? He could’ve placed their beautiful hand-crafted oak dining table outside on their balcony, complete with a candle arrangement centered around a vase of orchids. Greg would have spent all day slaving in the kitchen, making a magnificent petit fours and coq au vin avec roasted quail, all to show just how much he loved his girlfriend. However, once they sat down to eat, his girlfriend’s chair slipped out from underneath her, causing her to fall off the balcony. Fortunately, not injuring herself too seriously, she made it out with only bruises and scrapes and bumps. More than anything her pride took a huge hit, and out of sheer embarrassment, she blamed her fall on Greg’s “moronic” placement of the table, her chair and that he didn’t check to see if the floor had enough grip to keep her grounded. 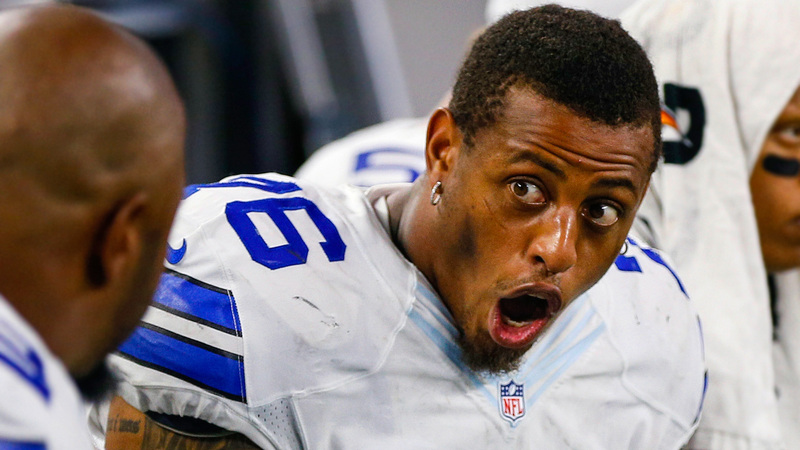 Poor Greg Hardy, he just can’t seem to catch a break. There are few things from my childhood that are as nostalgically 90s as Sock’em Boppers. Further, there are few things in history that parents of little boys loved owning, because when their kids would get in fights, the plastic, inflatable boxing glove/balls reduced the force of each 80-pound kid’s punch to nothing more serious than a pillow fight. Hardy was born in 1988, so he was probably in his adolescence when Sock’em Boppers were popular. In fact, I wouldn’t put it past him to still own the same pair he owned as a kid. And actually, I bet they were the one’s he used to beat up his girlfriend! Being the highly intelligent and rational man he is, Hardy knew that as a professional football player, his girlfriend was no match for his brute strength. So, he threw on his old, reliable Sock’em Boppers (hard to do when one’s in the midst of a heated argument) and matched his girlfriend blow for blow. Still, his strength might be too much for her, and the likelihood of popping one of the Boppers is pretty high, so he probably did more damage than he wanted. But, he tried, didn’t he? And while his theoretical use of oversized gloves wouldn’t really prove innocence, it would prove that he tried to lessen his assault on his girlfriend by using a child’s toy. Still, after going through all these scenarios in my head, I don’t think Greg Hardy is innocent. I think he’s a pretty messed up dude that takes out his anger on smaller, weaker people, which is why he plays defensive end in the NFL.